Wall Street legend and highly successful international investor, author and commodities expert, Jim Rogers has said he is considering investing in Bulgaria. Bulgaria is among the few countries, in which he is considering investing right now, since they have made the most improvement since his latest trip around the world, the billionaire, currently based in Singapore, said in an interview for Gold Radio Caf?. 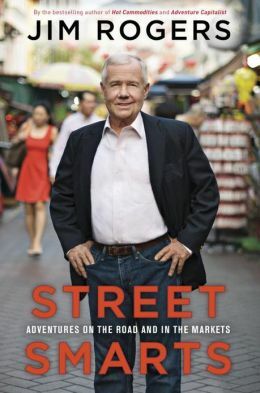 He joined the broadcast for a brief discussion on his new book "Street Smarts: Adventures on the Road and in the Markets". 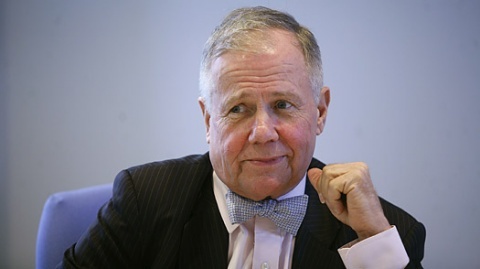 The Balkans are in terrible conditions, but Bulgaria is a place, which is working towards changes, according to Jim Rogers. "I am thinking about investing in Bulgaria. I keep my eyes on those areas to see what may happen, but at the moment I am not really doing anything other than Bulgaria," he said. Myanmar, China and Russia are the markets holding the best prospects for investors, according to Rogers. Myanmar has gone through dramatic and exciting changes, China opened up to the world 30-35 years ago and has been a great success story, while Russia has changed its attitude towards capitalism, which is why the billionaire is considering investments there too. Jim Rogers started trading the stock market with USD 600 in 1968. In 1973 he formed the Quantum Fund with the legendry investor George Soros before retiring, a multi millionaire at the age of 37. Rogers and Soros helped steer the fund to a miraculous 4,200% return over the 10 year span of the fund while the S&P 500 returned just 47%.